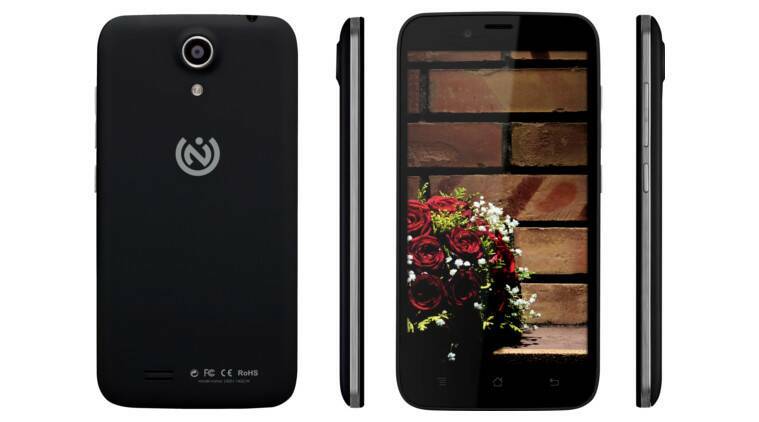 Verico Uni SHAPE5V3 runs on a 1.3GHz quad-core processor with a 1GB RAM and Android 4.2 Jelly Bean OS. Taiwan-based Verico has launched its first smartphone in India called Uni SHAPE 5V3 smartphone, in an exclusive tie up with Snapdeal. Priced at Rs 8,999, the Uni SHAPE 5V3 phone is a dual SIM device with a 5-inch QHD screen and runs on Android 4.2 Jelly Bean OS. The smartphone runs on a Cortex A7, 1.3GHz quad-core processor with a 1GB RAM and a 4GB internal memory which expandable up to 64GB. It sports a 13MP rear and 5MP front camera and is powered by a 2100mAH removable Li-on battery. The Verico Uni SHAPE5V3 is available in Black colour and would be available exclusively on Snapdeal.